JP Morgan has become an unpopular name in the crypto industry as of late. Per previous reports from Ethereum World News, a recent research paper released by the New York City-headquartered firm claims that its analysts have “long been skeptical” of the inherent value of cryptocurrencies in nearly all environments, save for “dystopian” societies rife with distrust for centralized financial intermediaries. JP Morgan’s analysts added that for the most part, Bitcoin (BTC) is displaying “bubble-like properties,” which are especially reminiscent of technology stocks in the late 90s and at the turn of the millennia. And with this in mind, the bank’s analysts determined that BTC could find support at $2,400, but will likely fall below $1,260 if the bear market persists for an extended period. Yet, an analyst from the group speaking on his own accord took to CNBC on Wednesday, discussing why he sees upside for the cryptocurrency space, not solely downside. In the business news outlet’s “Futures Now” television segment, Nikolaos Panigirtzoglou of JP Morgan noted that as the cryptocurrency market stabilizes (as it is now), the stage is being set for the arrival of institutional investors en-masse. He added that from his point of view, the crypto industry has finished its most recent boom and bust cycle, hinting at the idea that Bitcoin will continue to trade sideways for the time being. Panigirtzoglou added that developments in the broader blockchain space will also catalyze growth in cryptocurrencies. Regardless, Panigirtzoglou’s recent optimistic comment comes after he issued a bearish comment in a JP Morgan research note. As reported by Bloomberg, who cited the household name in finance, the analyst & co. explained in December that participation from institutions “appears to be fading.” Panigirtzoglou attributed his foreboding call to the fact that “key flow metrics,” like open contracts and volumes in the CBOE and CME crypto markets, had started to downsize “dramatically.” Case in point, volumes on CBOE’s Bitcoin futures have dissipated to near all-time lows. Where’s The Wall Street Crypto Foray? The power of having that future there is also having an ETN that is more attractive to retail, and then institutions can lay that risk off on the listed futures market… Absent that leg and introducing trackers or notes, I think we will be in this, It trades every day, but it is not the story. But, Tilly made it clear that at current, not only are regulators shuffling their feet, but institutions are too. This has only been underscored by moves (or lack thereof) enlisted by Coinbase and Blockchain. 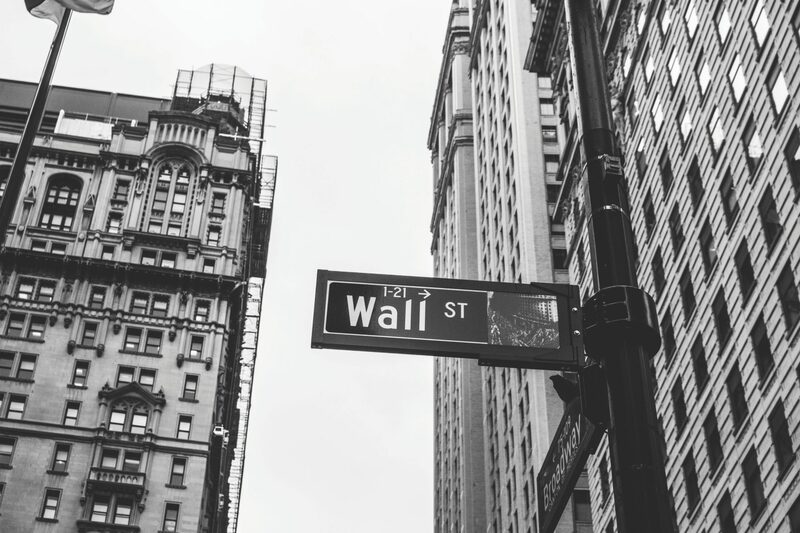 The two industry powerhouses recently dropped hires from Wall Street, as they pivot away from servicing bigwig banks to crypto-centric hedge funds.